WHAT ABOUT OTHER POSSIBILITIES WITHIN SOCIAL NETWORKING? The phrase social networking automatically makes you think of websites like Facebook. But in truth you can network online in other ways as well. For example, think about YouTube. It’s not strictly a networking site but you CAN network on it by filming short videos on your chosen subject. People can follow you and subscribe to the videos you make, so it can still be a good place to connect with people who have the same interests as you. Quora is another one that comes to mind. Some people do rank this as a social networking site, but to me it is so much more. You can build a reputation as an industry expert by answering questions and showing that you have a solid knowledge of your area. 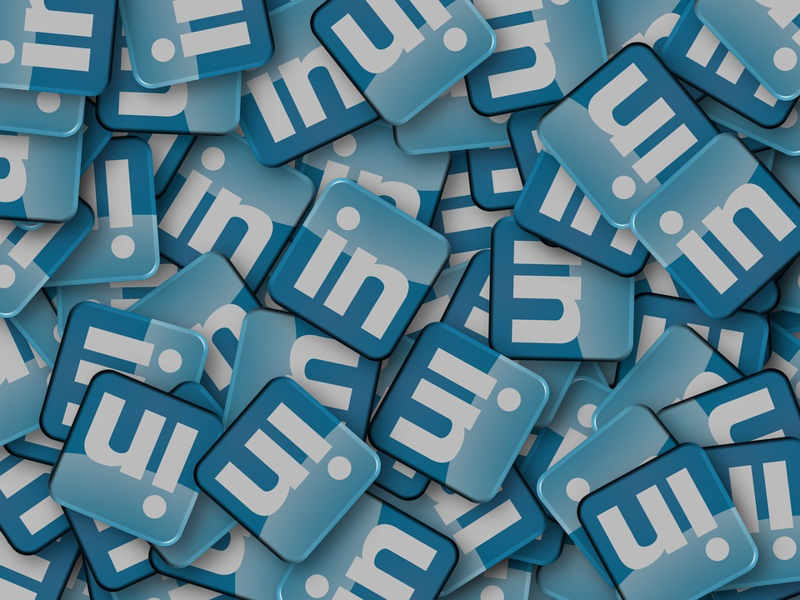 LinkedIn has also gained in popularity amongst the business community, and again you can post blogs and information as well as having a comprehensive profile that showcases yourself and your business. Basically any website that is interactive can be used to further your internet marketing efforts. You just need to remember to use the personal approach rather than a business one.